The website that I used to annotate have many good information and backgrounds about North Korea’s nuclear development. 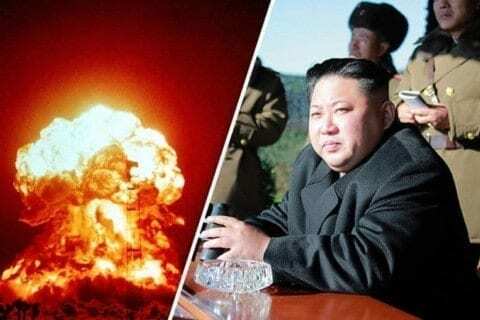 One of the problems that is very important right now is North Korea’s nuclear weapons. Recently, they have launched some ballistic missiles, fortunately it wasn’t successful. Feel free to contribute to my annotation about North Korea’s Nuclear weapon and welcome to comment your thoughts. North Korea’s Nuclear Weapon: Annotation by Onyu Pak is licensed under a Creative Commons Attribution-ShareAlike 4.0 International License.